For the total newbie to the backcountry! 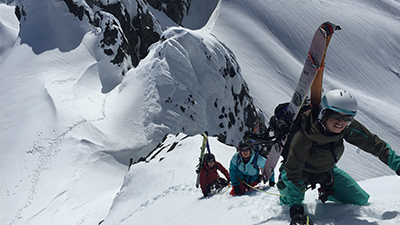 This course is a full day introductory to the basics of snow safety, avalanche awareness and how to access the backcountry. The perfect preparation for your first AST 1 course. This course is 8:1 participant: instructor.